The AACA understands that cultural differences within society are valuable and should be preserved. 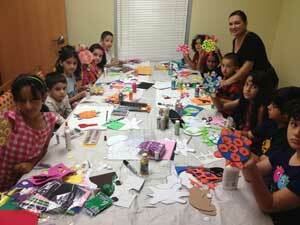 As such, since September of 2012 Azerbaijanian language and art classes have been opened living in Houston for small children of Azerbaijanians as well as other nations who are interested in learning Azerbaijanian culture. 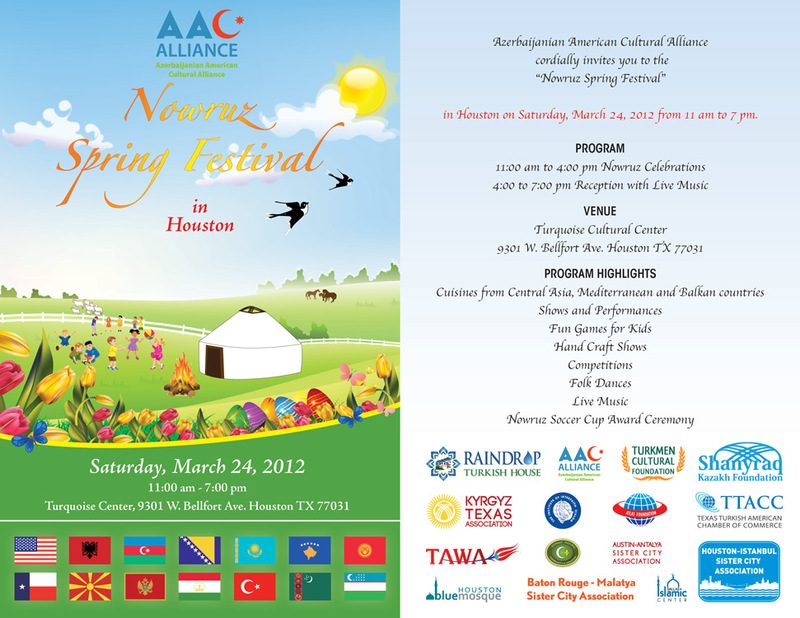 The Nowruz Festival that was organized by TCAE, Azerbaijanian American Cultural Alliance, Turkmenistan, Kyrgyzstan, Uzbekistan Kazakhstan and Bosnia on March 24, 2012, not only caught interest of Turkic-language countries, but also Americans and other nationalities. This year these countries had a chance to demonstrate their cultural heritage and share their delicious food. When it comes to stage, folk dance and tar (lute) music was performed on behalf of Azerbaijan. Gala Reception "Turkic Republics: Celebrating 20 years of Independence"
Azerbaijani Movie Night "Uzaq Sahillerde"